Δελτίο τύπου: «Greek heavymetallers After Dusk have just released a live video to "Take The Bitterness Away". 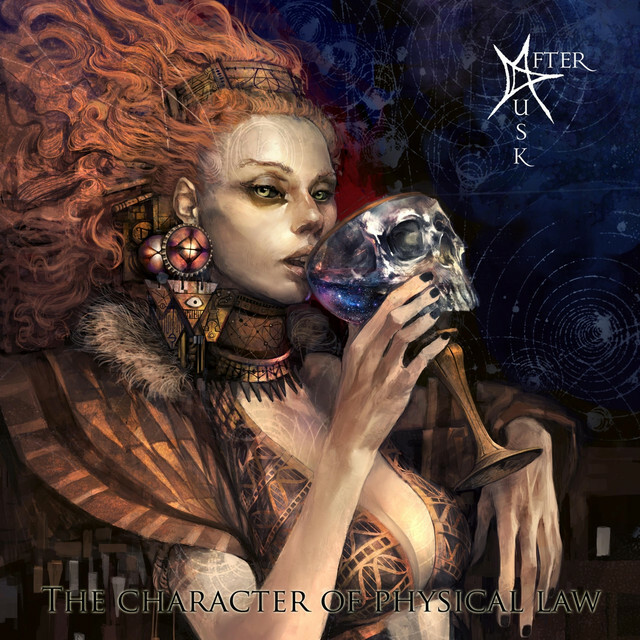 The original version of the song comes from the new After Dusk album "The Character Of Physical Law”. The live version was recorded and shot in a mountain cave (the acoustic parts) and Sierra Recordings Studio (the electric parts). After Dusk is a heavy metal band from Athens, Greece founded in 1998. They have released 3 full-length albums and played many concerts in venues and festivals. Video: "Take the bitterness away"
Album: "The Character of Physical Law"